If you’re going on your own holiday vacation, you might be wondering what you need to do to take care of your hot tub. Take a look at this hot tub vacation checklist for tips! Before you leave, check the weather so you know what to expect while you’re gone. This is important because you’ll prepare your hot tub differently in the winter than in the summer. Here’s what to do in two different scenarios. When the temperatures drop below freezing during both daytime and nighttime, you want to take precautions. 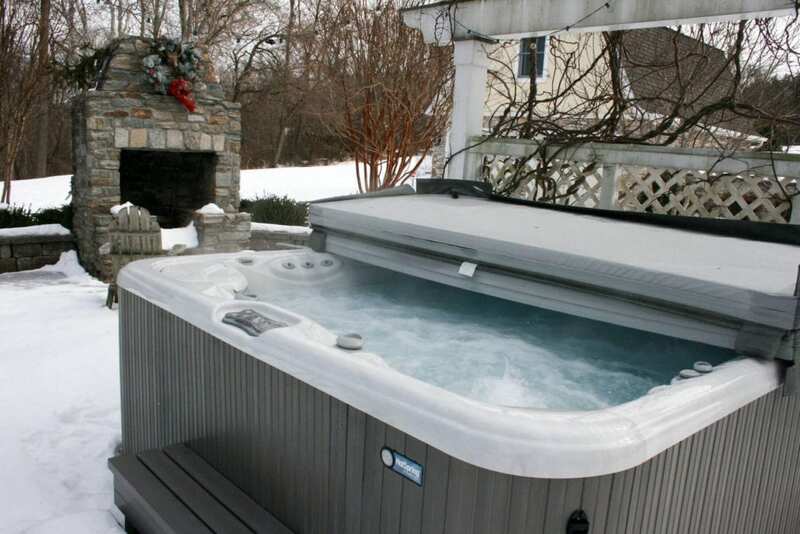 If the temperatures get this cold, you run the risk of freezing your hot tub water and your plumbing. Add water to your hot tub if needed. Make sure the heater is on and the water is warm. You can drop the temperature about 10 degrees if you’re going to be gone for a long time to help keep your heating bills in check. Keep your cover on and make sure it’s sealed properly. Leave the pump and heater on to maintain water temperature. Add a bit of extra shock to your hot tub. Let the jets run for thirty minutes to circulate the shock. Turn off your pump and heater. 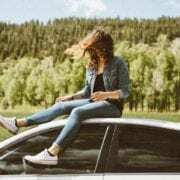 These are must-do steps regardless of the weather and the temperature outside. You want to test your water before you leave town to ensure that it is properly balanced. If it’s not, add the proper chemicals to help keep your hot tb in great shape while you’re gone. This is an important safety step. Unattended hot tubs while you’re away on vacation are tempting to neighborhood kids. Make sure your cover is locked to keep everyone safe. 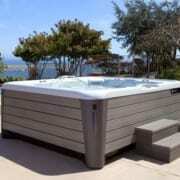 Questions on taking care of your hot tub? Contact us today!